You may not be too familiar with DJ and producer TGUT, but you certainly are with those who show up on his new single. 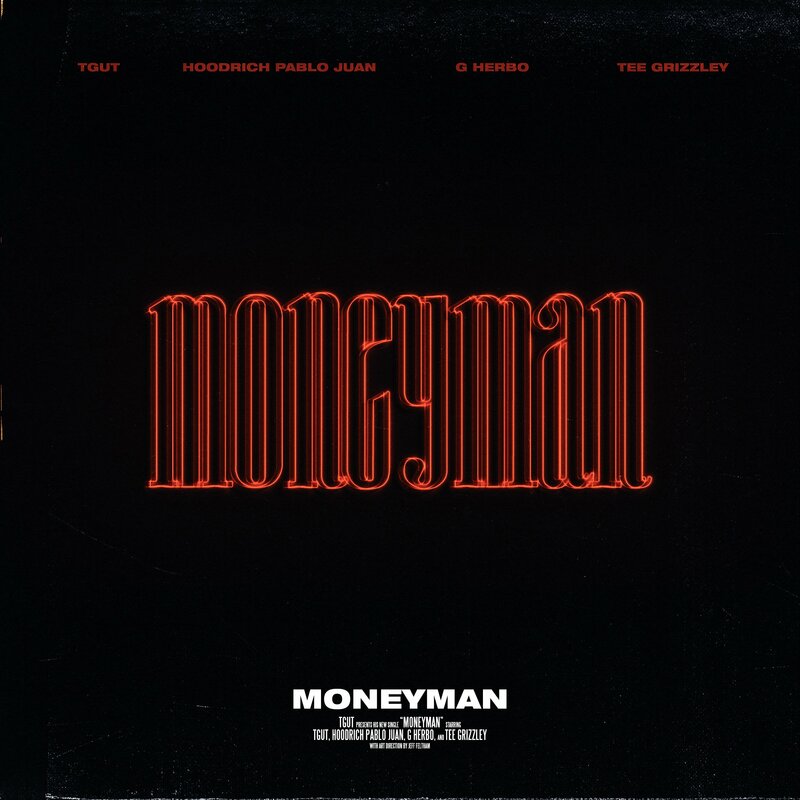 Joining him on the dark-sounding debut “MoneyMan” single are Detroit’s Tee Grizzley, Chicago’s G Herbo and Atlanta’s Hoodrich Pablo Juan. Each brings their own style to the track, but Tee Grizz flipped the flow the most on this one.